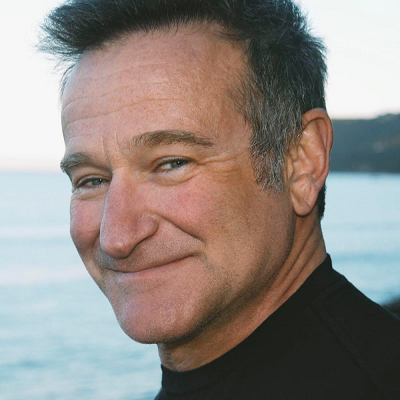 Robin WIlliams | Connect. Evolve. Thrive.